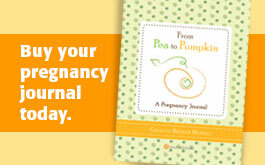 Pea to Pumpkin | Family harmony (mostly): just $400. 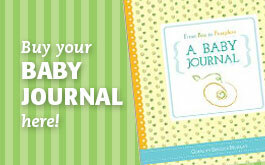 Home » Blog » Family harmony (mostly): just $400. When my now nine-year old was a first grader, she told me she wanted to learn to play the piano. A few days later, I was walking home from the gym and passed a house having an estate sale; they had just marked down an old, perfect looking piano – HALF OFF, $400, TODAY ONLY, the sign had read. The piano had been sitting in the same spot of living room carpet for over fifty years, they told me; the couple had it tuned once a year until they died a few months before. Now, the piano sat, unwanted, available to me for $400, which was not a small amount of money for our young family. I arrived at my front door and told my husband I had found something - a piano. A what, he had replied. A piano. I need you to go pick it up. For reasons I am both unclear and grateful, he agreed. It took my husband and two other men to get the piano into a truck and down four blocks and into our living room, into the exact corner you see here in this picture, a corner that was made for this piano, it seems now. I remember the kids watching it go in the house that day, their eyes wide, witnessing the magic. That was almost three years ago. My daughter now plays well; she says the piano is her friend, her joy. My son, about to enter first grade, is learning the violin, but often sneaks over to the piano, sits on its needle-pointed bench and pounds out a few rounds of “Chopsticks”; he and my daughter argue over who gets to play the piano. 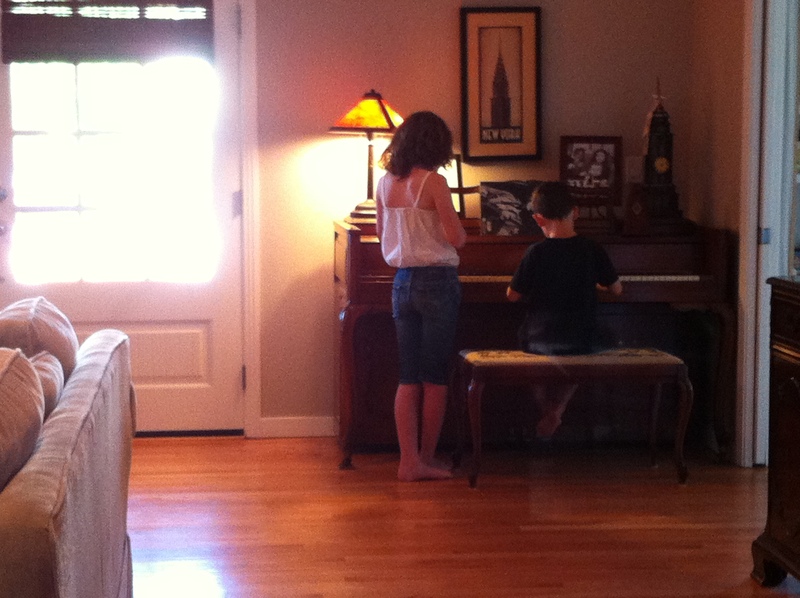 When they are not arguing over the piano, she teaches him notes and techniques and he listens intently, following instructions; watching them hushed over the keys together, creating a song, a moment, feels like the holiest thing ever. My husband is a musician – not by profession, but by nature. He taps, he whistles, he sings, he plays the guitar and the trumpet and the piano; there have been many nights where I have sat in our big, overstuffed armchair watching my three favorite people in the world play “music” together – cacophony filling our small home, notes and chords and music slipping into all the spaces of our lives. I’m convinced it was the best $400 I’ve ever spent.